THRMA is a fun, flexible, fact-filled, forward-thinking organization. We want to invest our resources into the future of local human resource professionals and businesses. We will do so by promoting the HR function in business and providing consulting opportunities within our community. 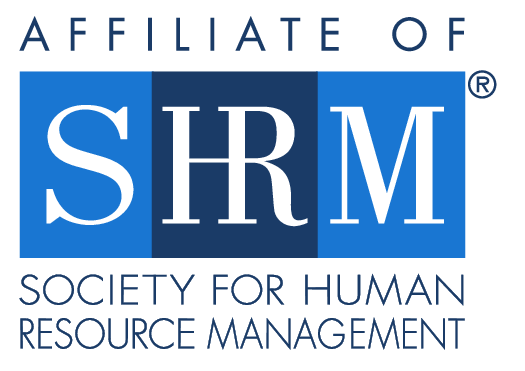 THRMA strives to be the recognized resource in our community to serve local businesses for the professional advancement and continued education in HR. General Member: Limited to individuals actively engage in bona-fide HR administration at the exempt level: faculty members holding assistant, associate, or full professor rank in personnel, H.R., or industrial relations of their specialized phases at an accredited college/university; full-time consultants with at least 3 years' experience in H.R. Management. MSA General Member: Limited to individuals who work in the Greenville/Sulpher Springs area and are actively engage in bona-fide HR administration at the exempt level: faculty members holding assistant, associate, or full professor rank in personnel, H.R., or industrial relations of their specialized phases at an accredited college/university; full-time consultants with at least 3 years' experience in H.R. Management. SHRM Member - General Member: Limited to individuals who are active SHRM members and also actively engage in bona-fide HR administration at the exempt level: faculty members holding assistant, associate, or full professor rank in personnel, H.R., or industrial relations of their specialized phases at an accredited college/university; full-time consultants with at least 3 years' experience in H.R. Management.